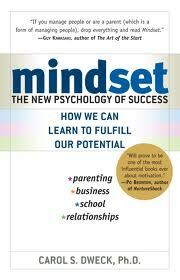 We are currently reading Carol Dweck's "Mindset," as part of PBJHS's professional studies book club. The premise of the book states that there are two types of "mindsets" from which we choose in our daily lives. 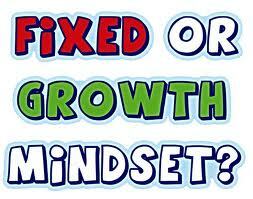 The first is a "fixed" mindset, and the second is a "growth" mindset. Dweck draws upon the examples of many famous business leaders, athletes, and situations from her own life, and consequently the reader is able to relate to many of the topics and situations she discusses in the book. 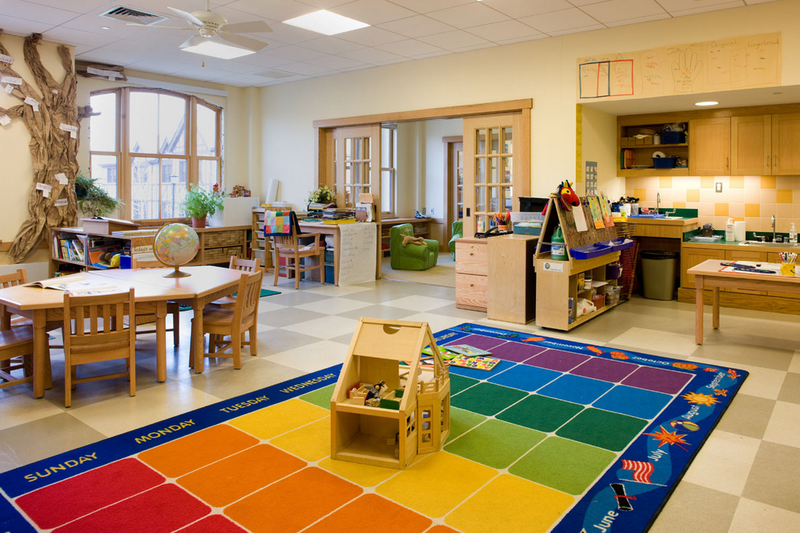 Though the book doesn't specifically target educators, there are many connections and viable relations that can be drawn between the book and education. 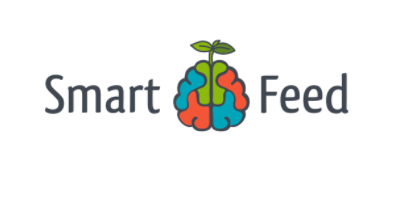 I have accepted Dweck's challenge, will you...?